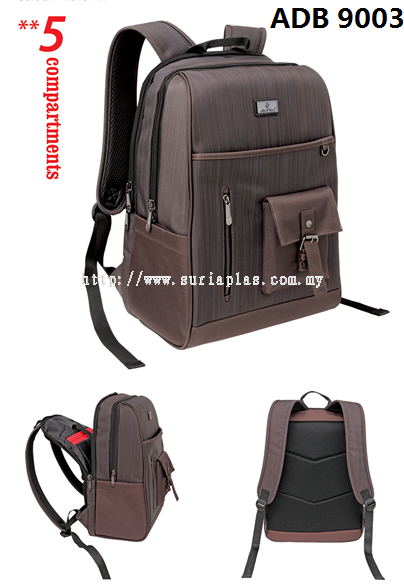 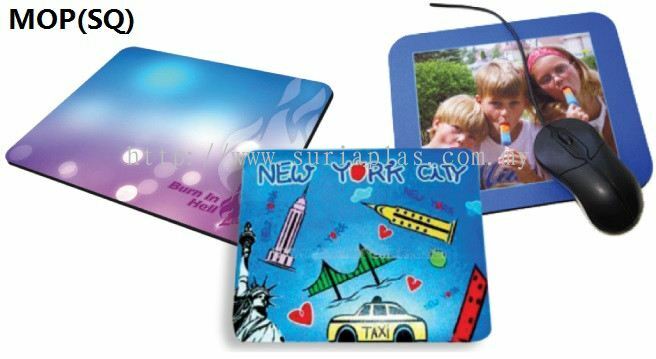 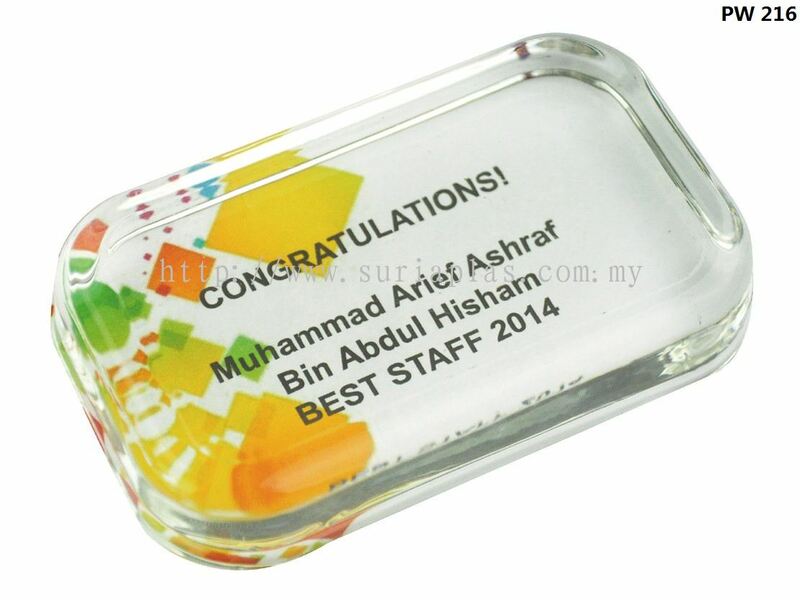 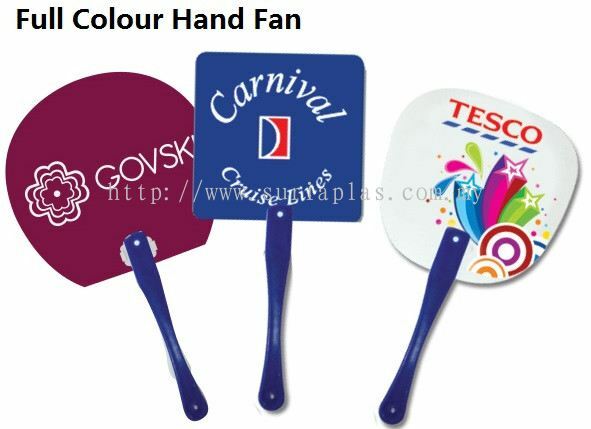 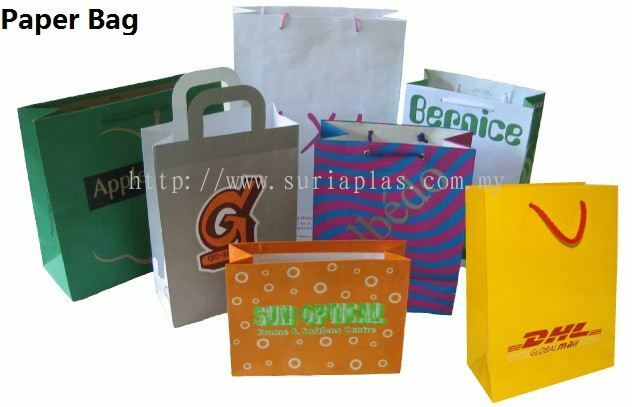 Suria Plas Sdn Bhd - Suria Plas Sdn Bhd is a corporate gift supplier company. 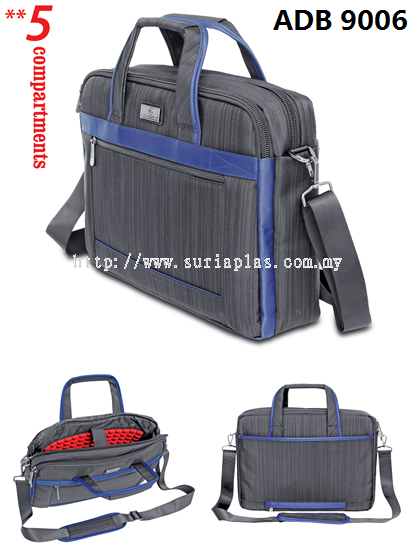 Our main office is located in Sungai Petani, Kedah, Malaysia. Suria Plas Sdn Bhd added 18 new photos to the album - Allan D'Lious. 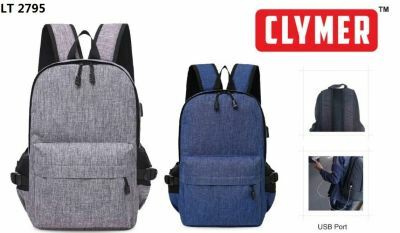 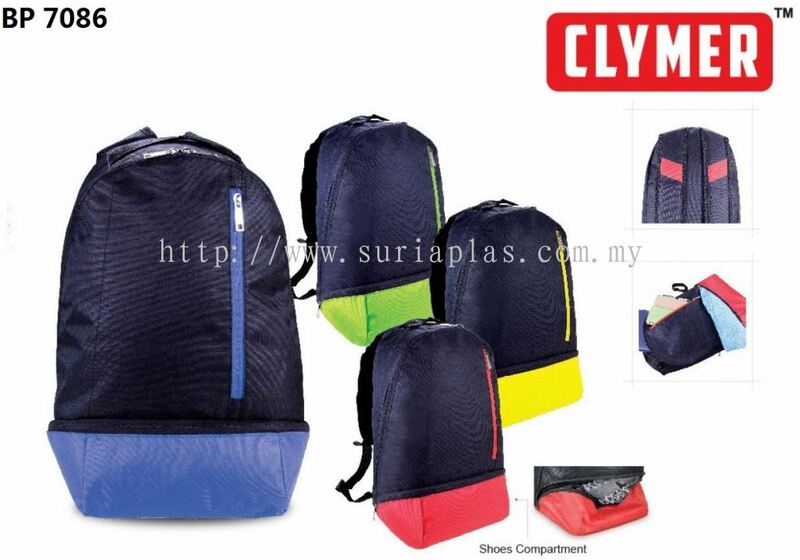 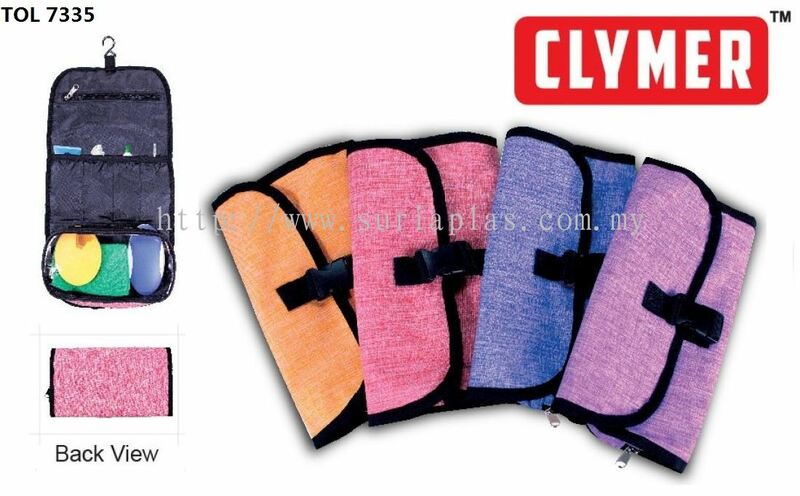 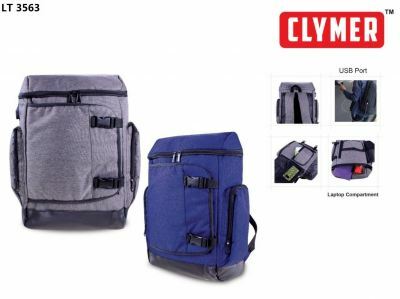 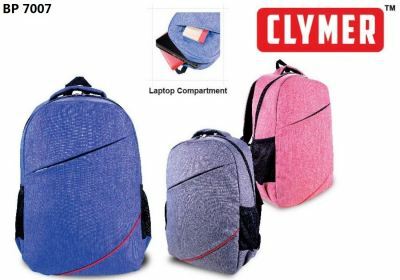 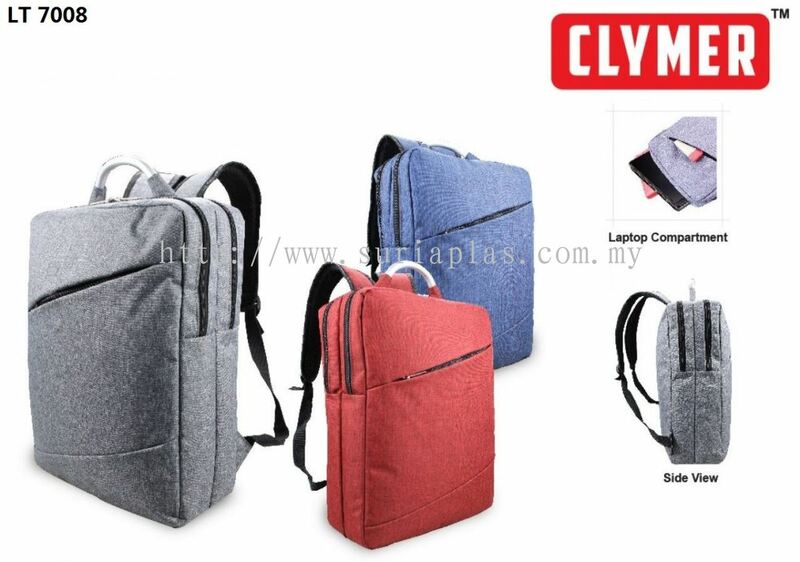 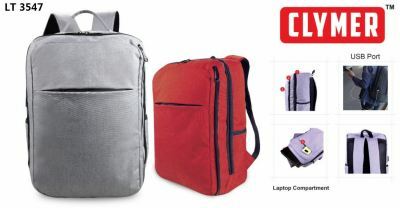 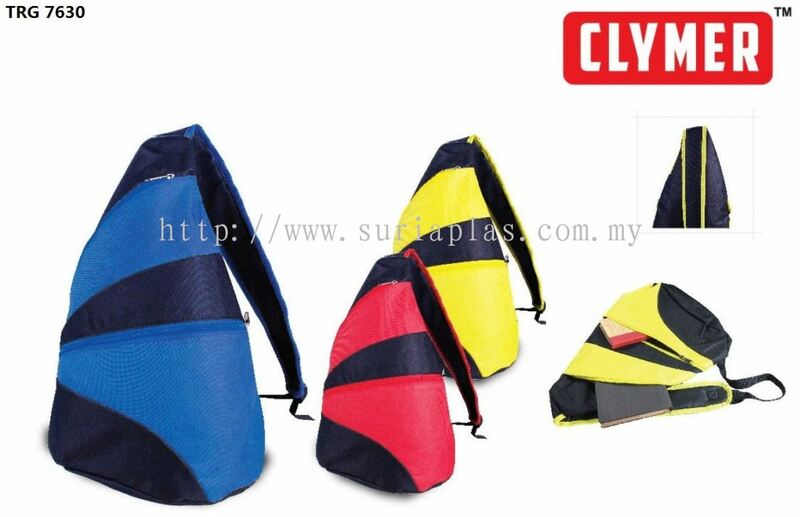 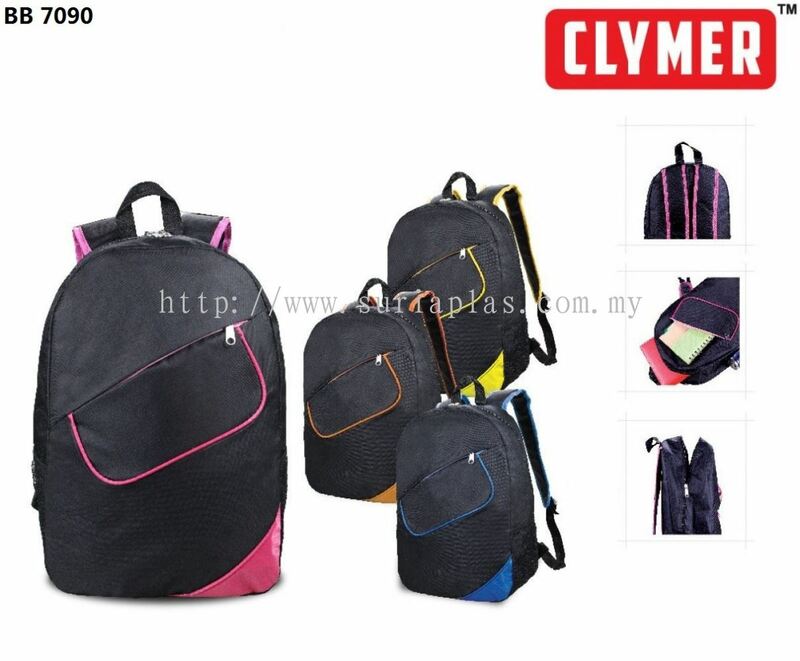 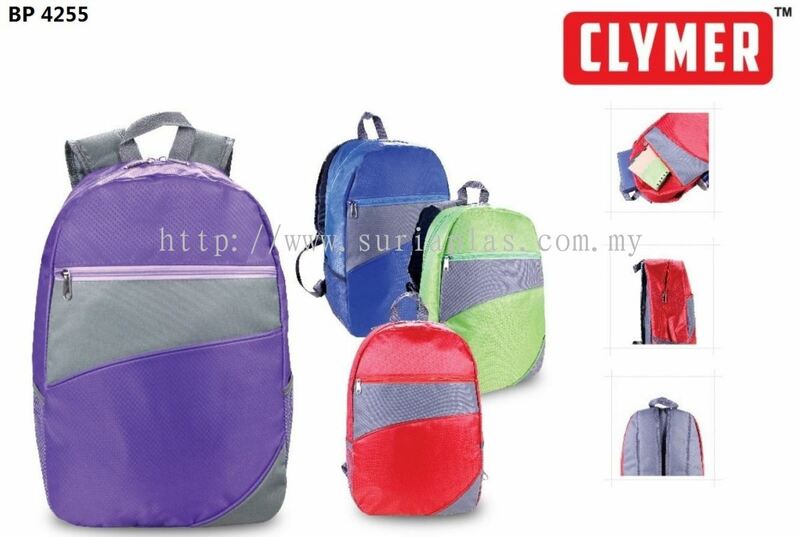 Suria Plas Sdn Bhd added 16 new photos to the album - CLYMER Bag Series. 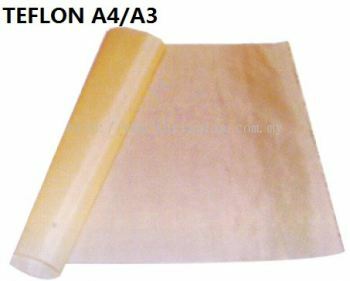 Suria Plas Sdn Bhd added 6 new products in Machinery And Raw Material Category. 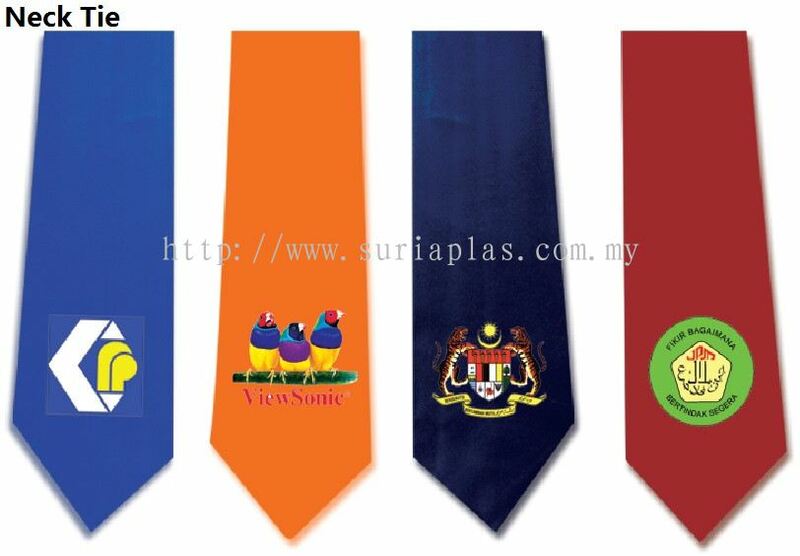 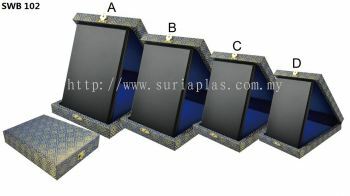 Suria Plas Sdn Bhd added 9 new products in Custom Made Category. 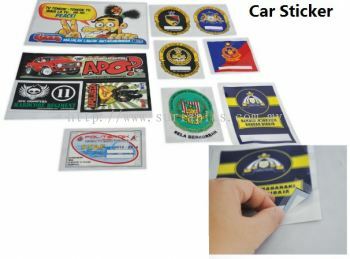 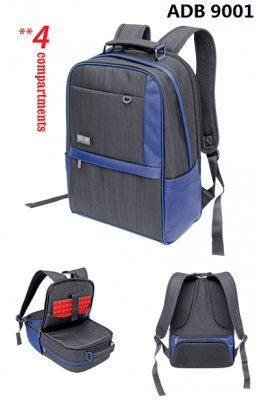 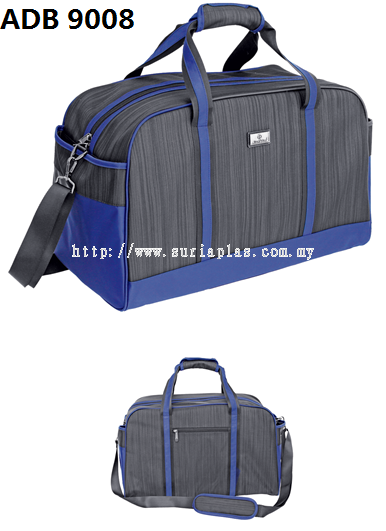 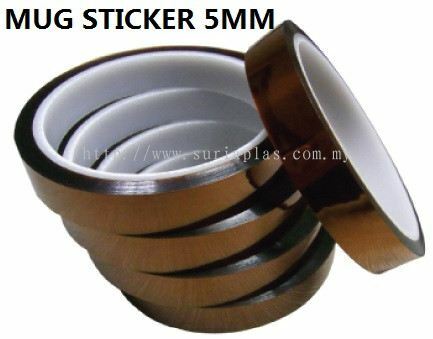 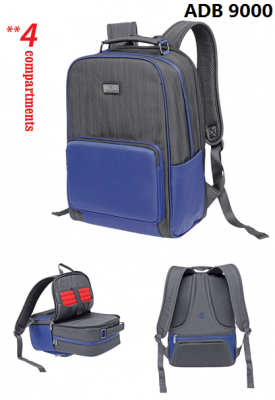 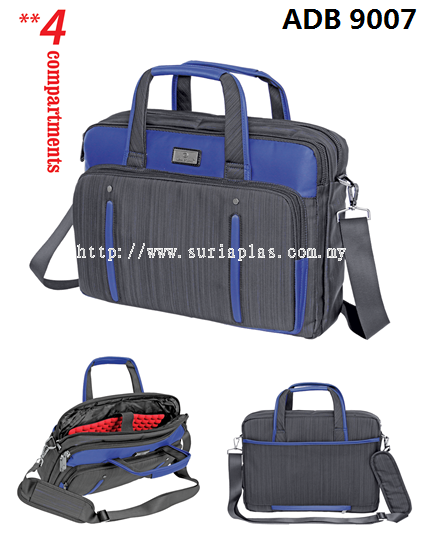 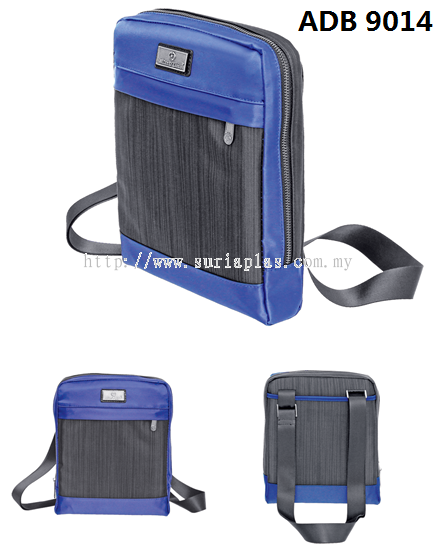 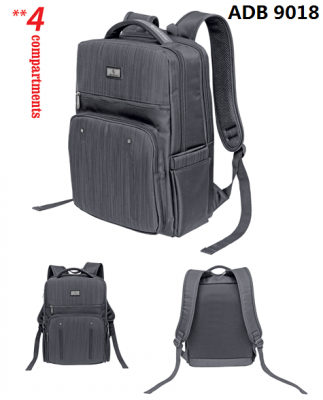 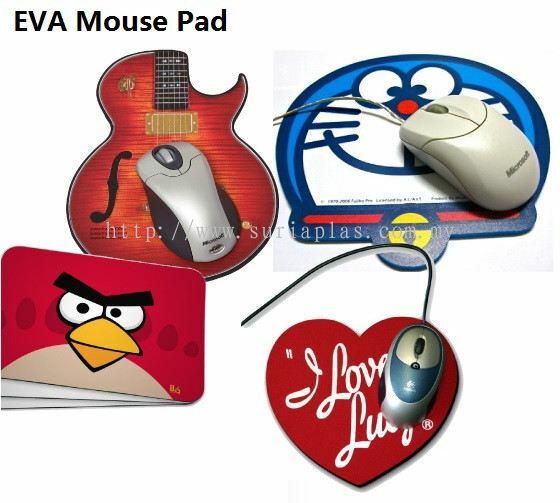 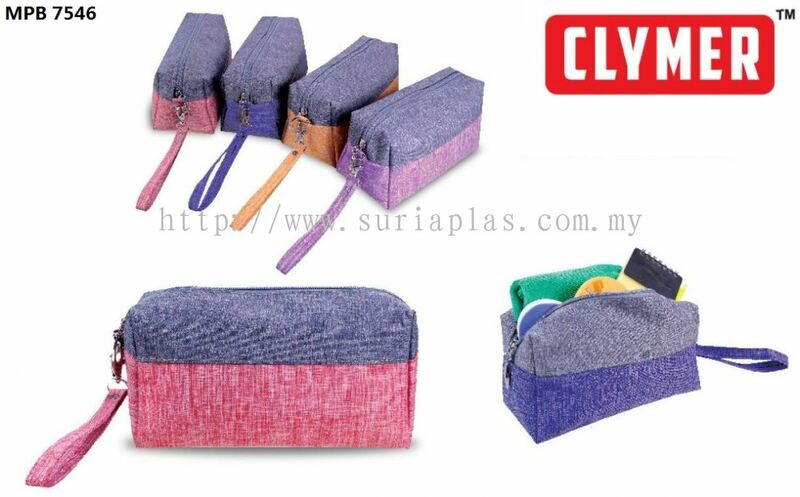 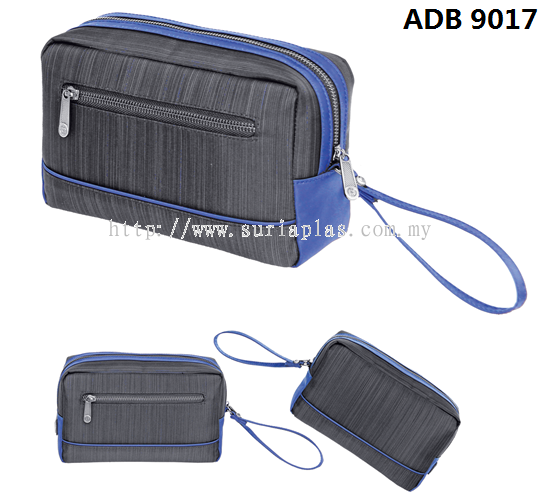 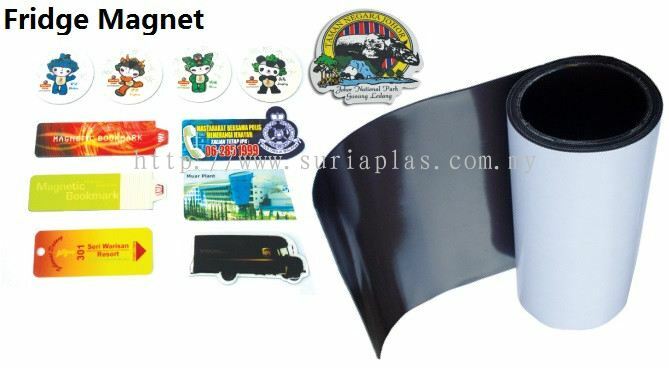 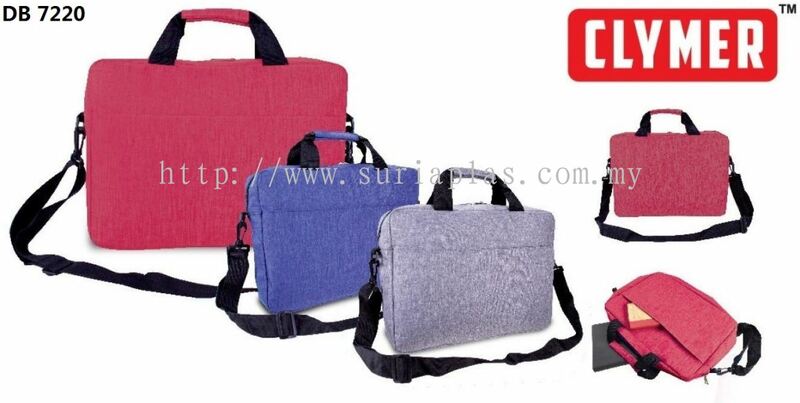 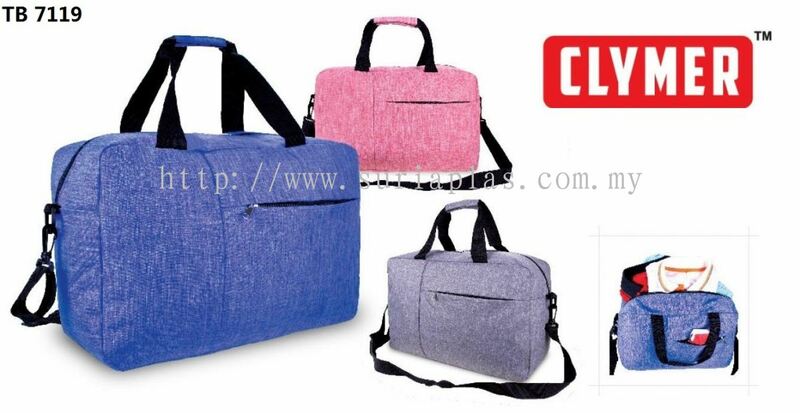 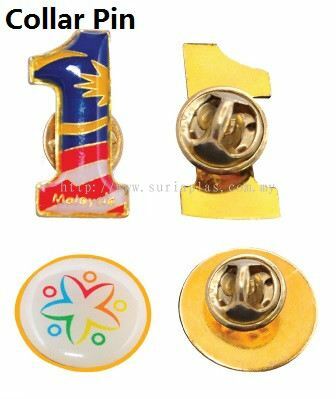 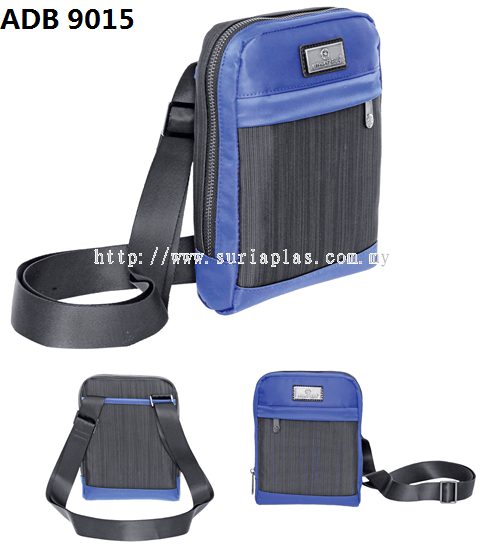 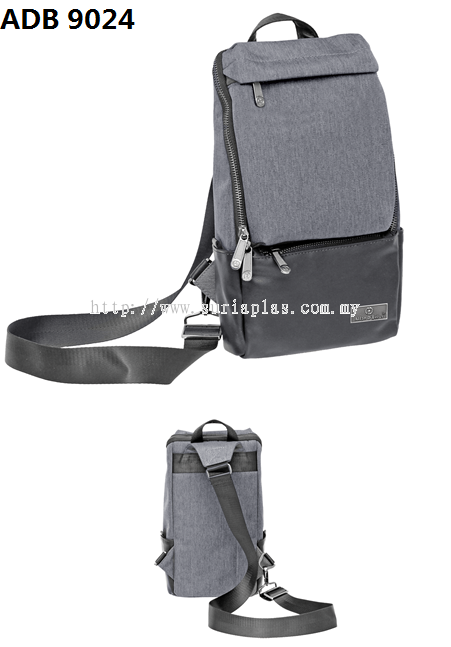 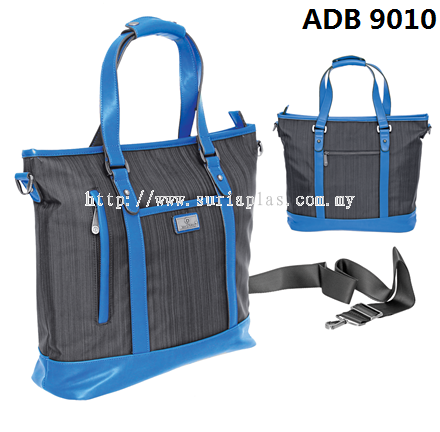 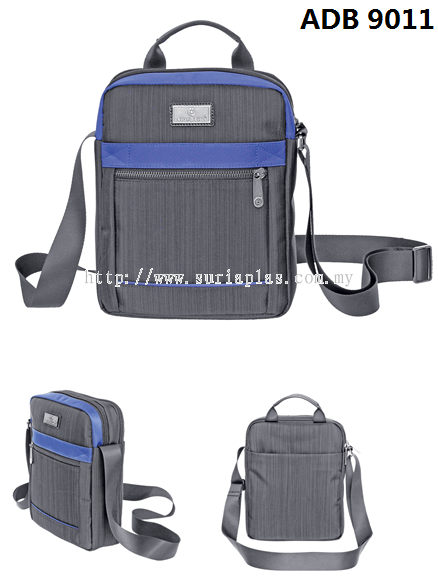 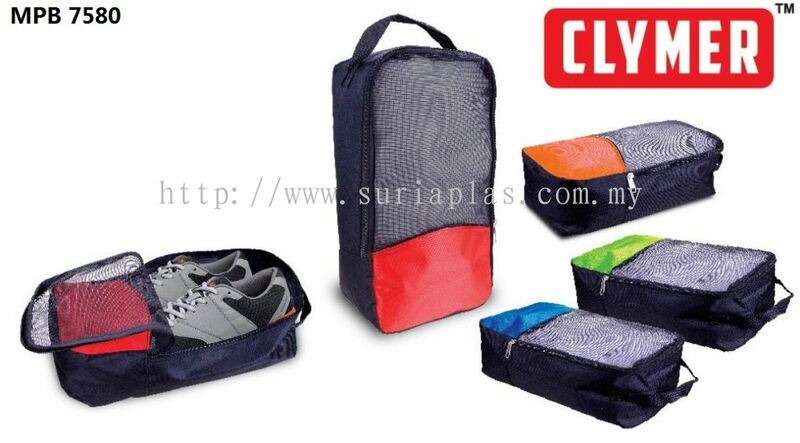 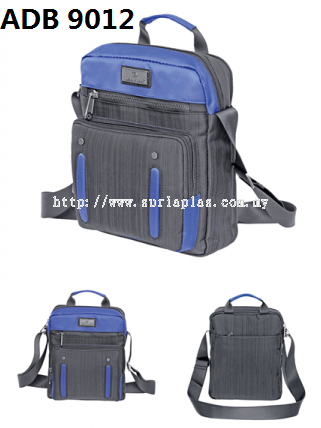 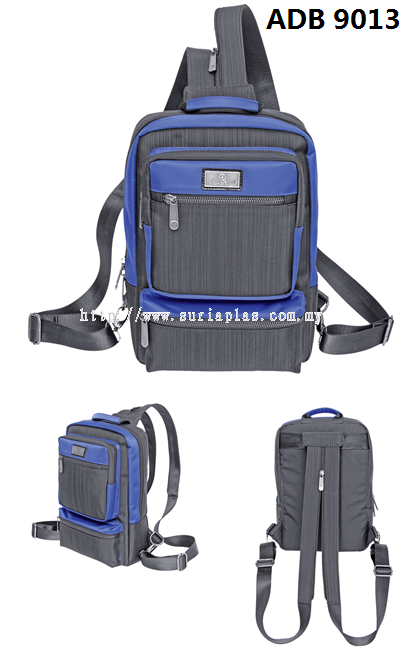 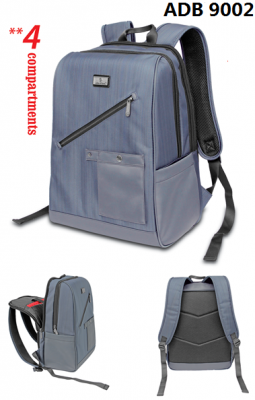 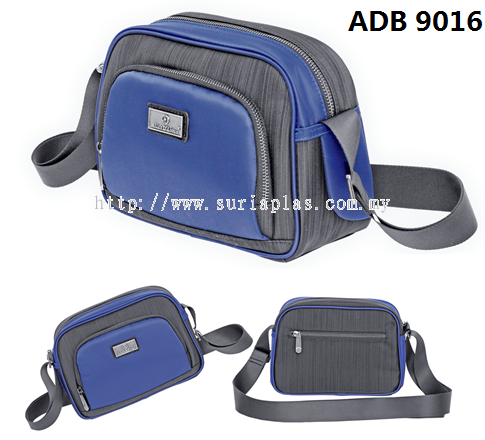 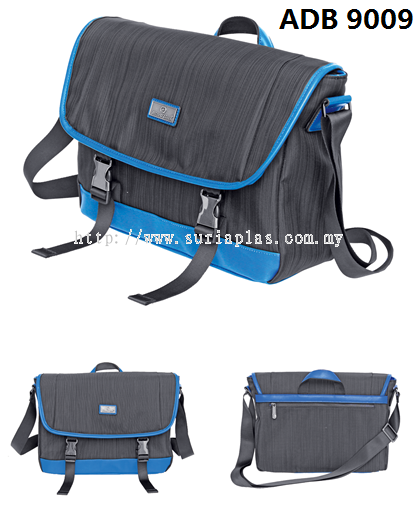 Suria Plas Sdn Bhd added 6 new products in Accessories - Other Category. 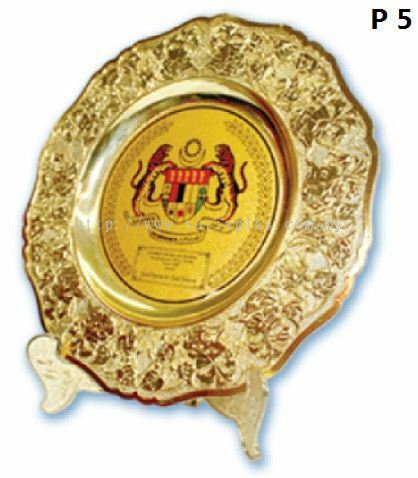 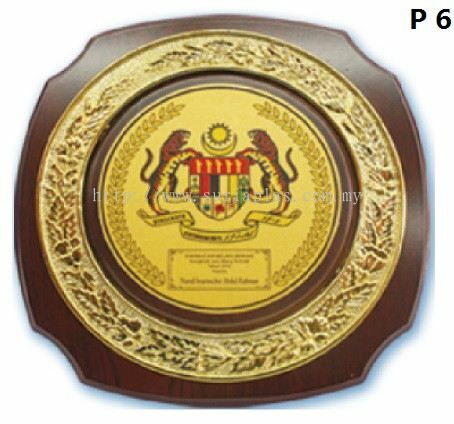 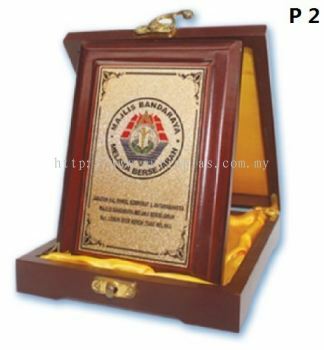 Suria Plas Sdn Bhd added 2 new products in Wooden Series - Wooden Plaque Category. 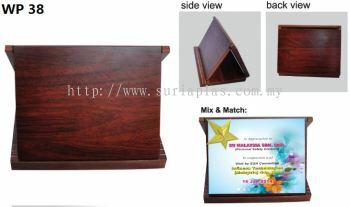 Suria Plas Sdn Bhd added 5 new products in Wooden Series - Woosen Stand Category. 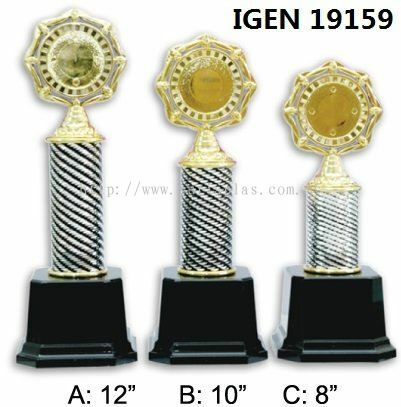 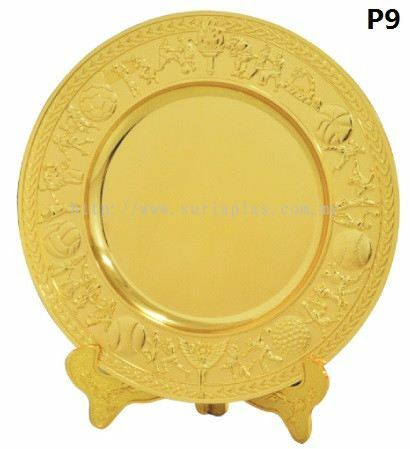 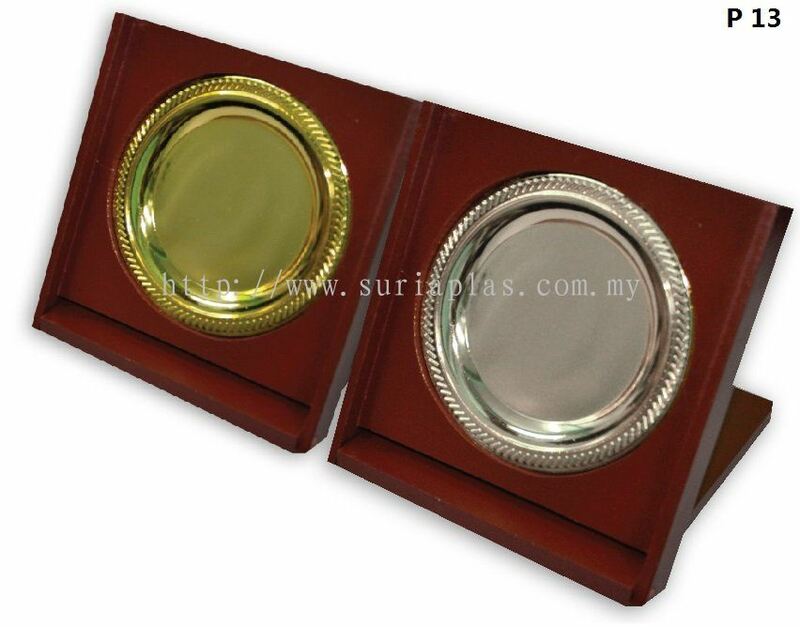 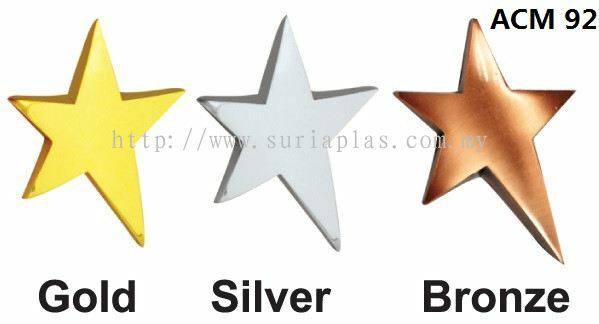 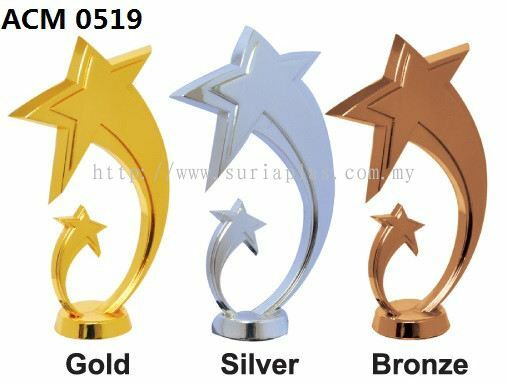 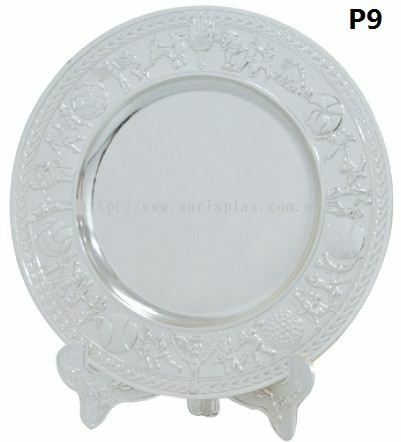 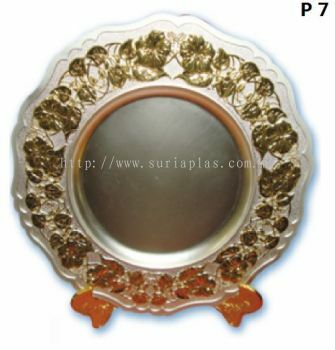 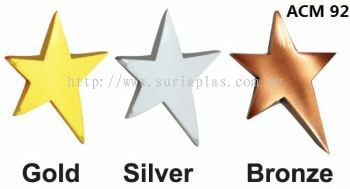 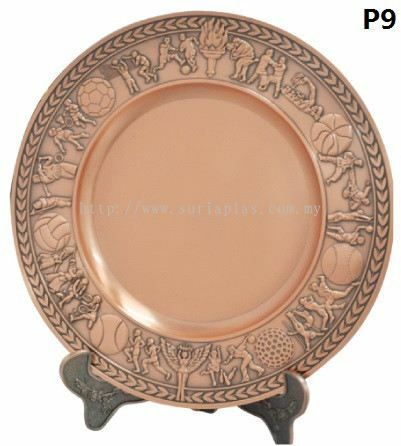 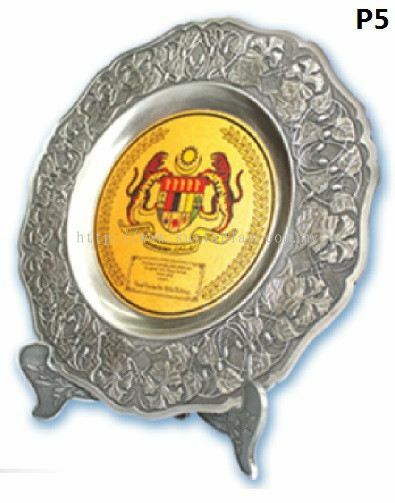 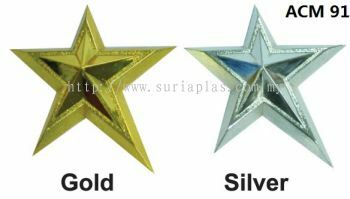 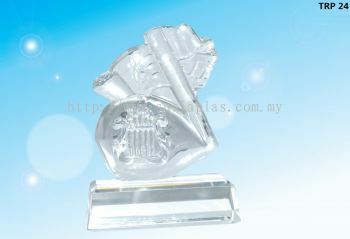 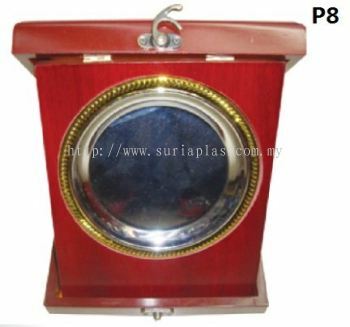 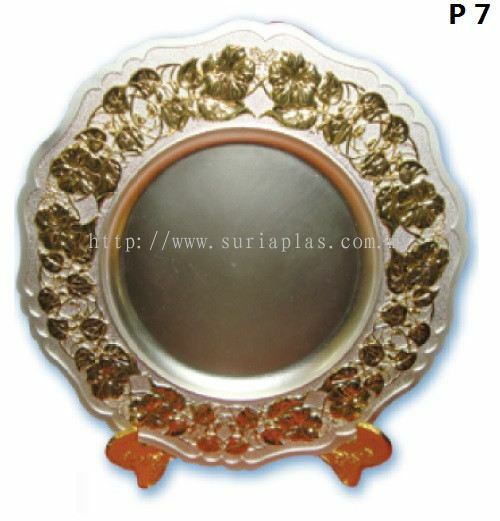 Suria Plas Sdn Bhd added 7 new products in Trophy - Pewter Category. Suria Plas Sdn Bhd added 5 new products in Wooden Series - Wooden Box Category. 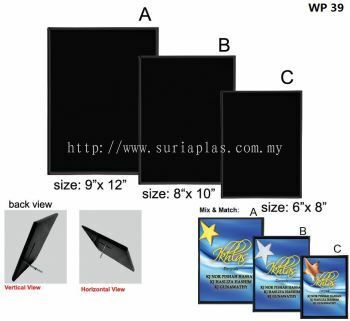 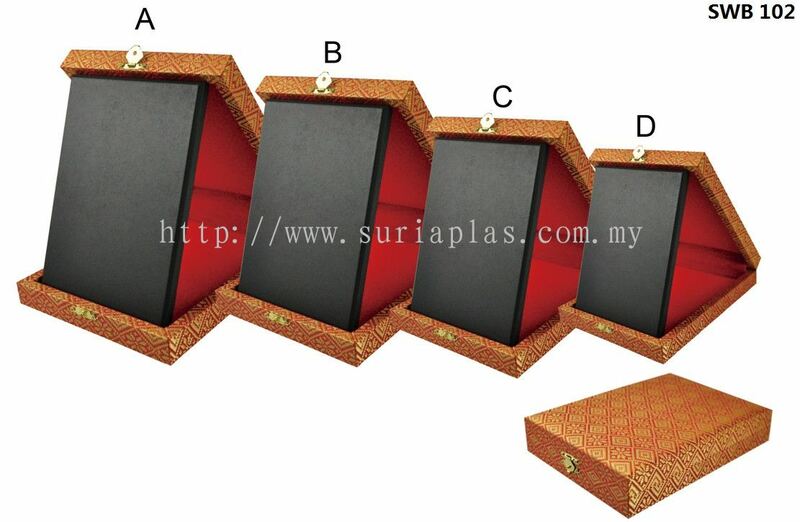 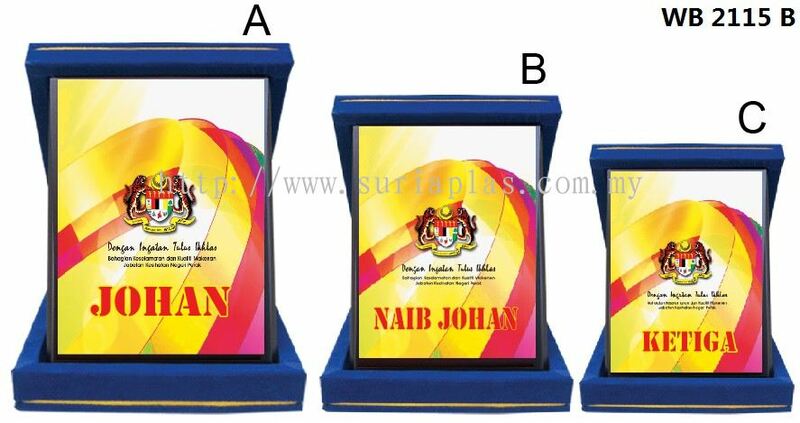 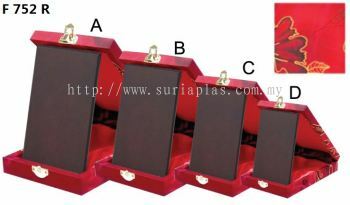 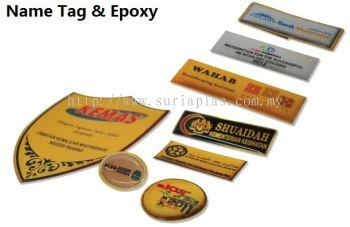 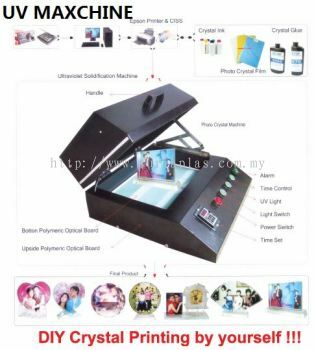 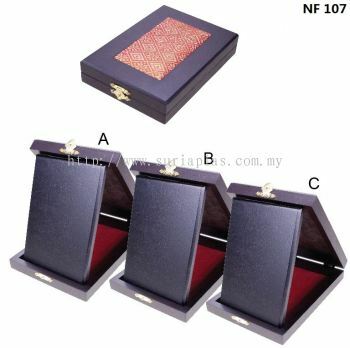 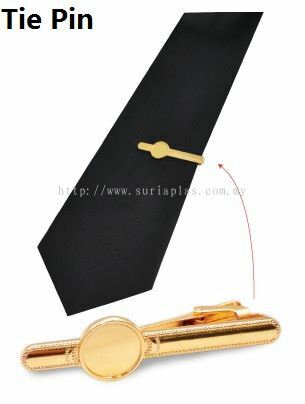 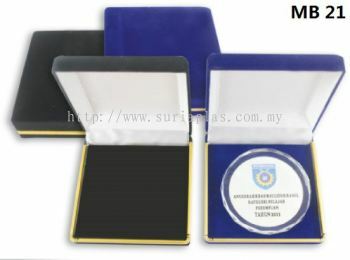 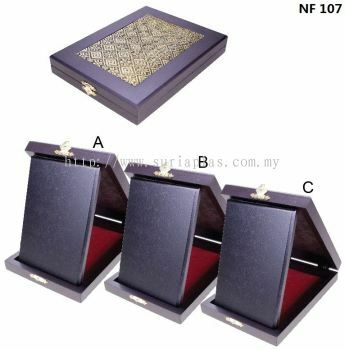 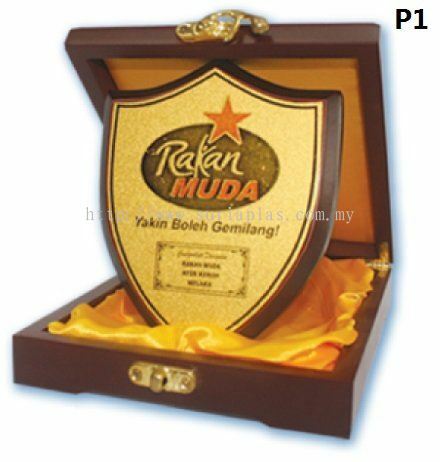 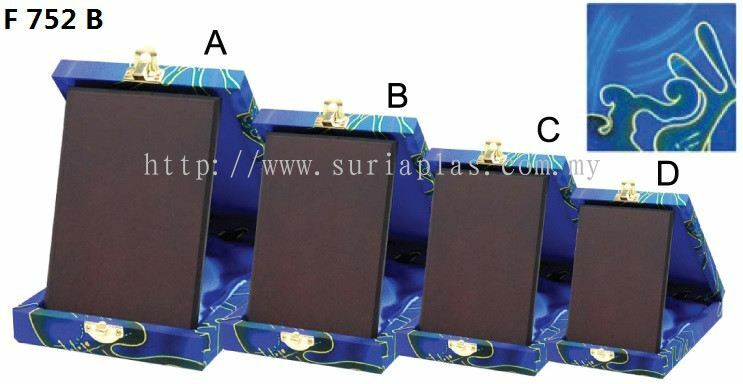 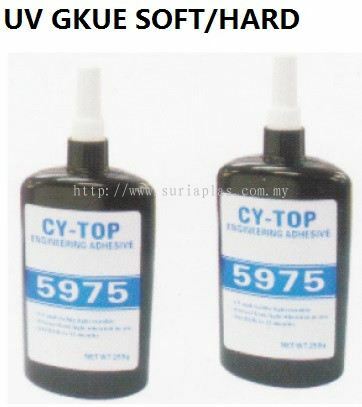 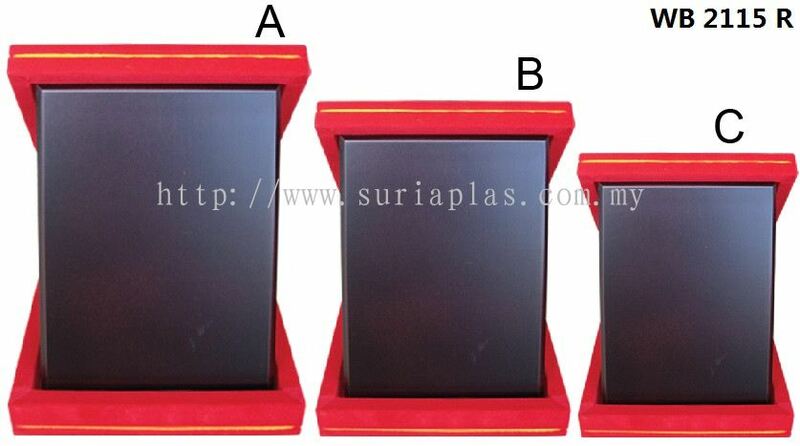 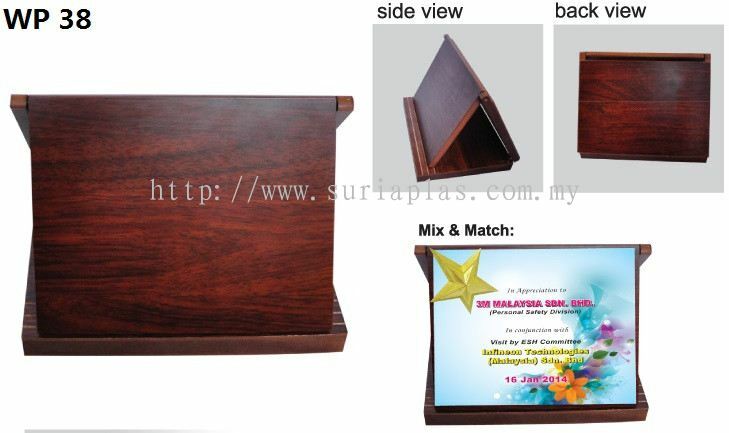 Suria Plas Sdn Bhd added 8 new products in Trophy - Velvet Box Category. 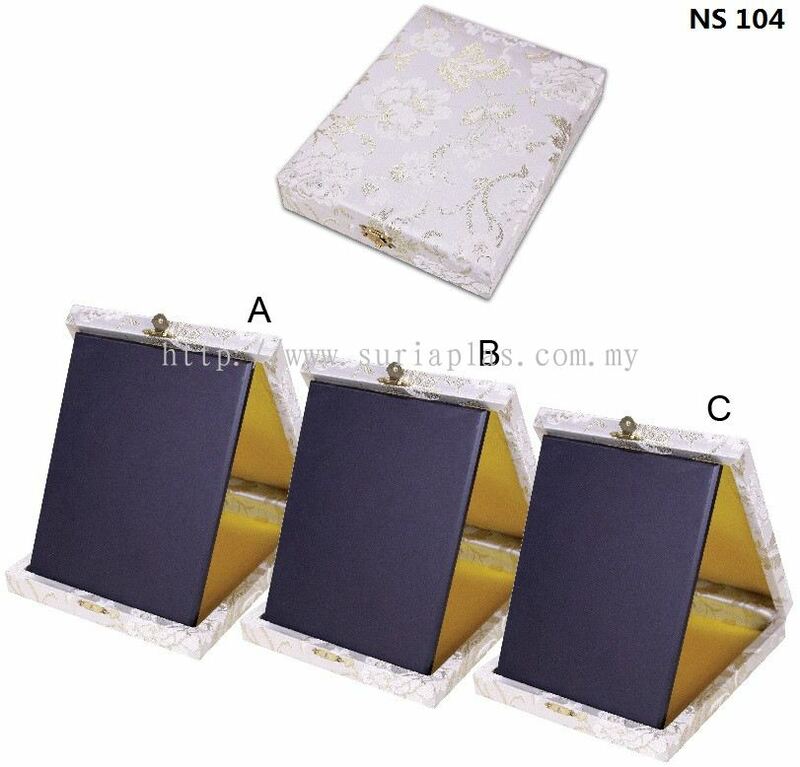 Suria Plas Sdn Bhd added new product in Packaging Boxes - Metal Box Category. 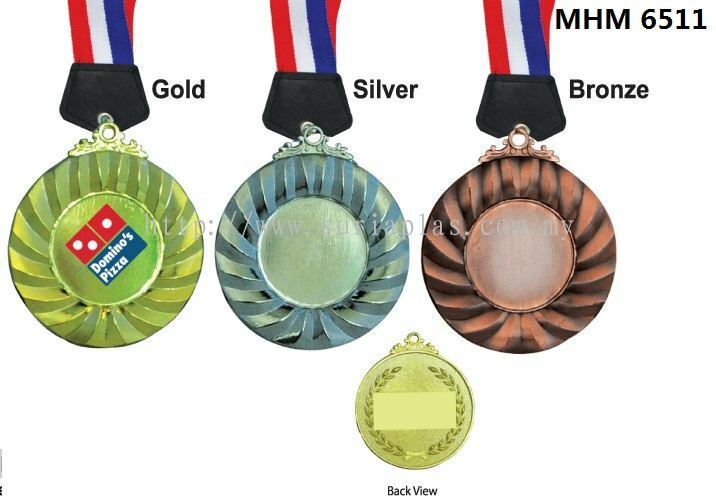 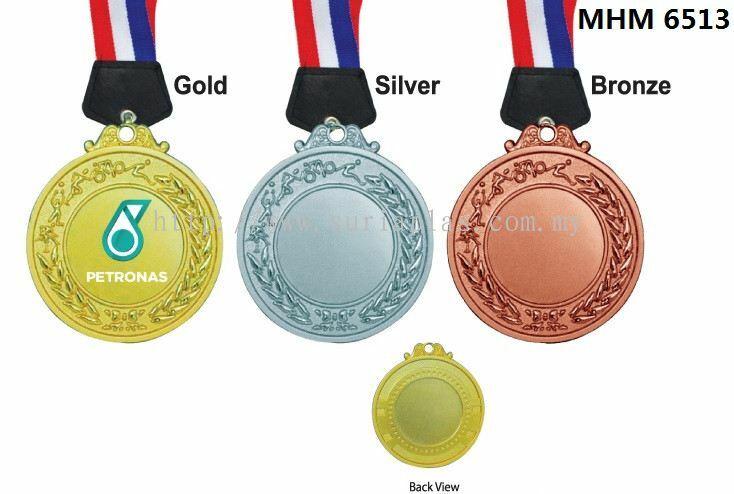 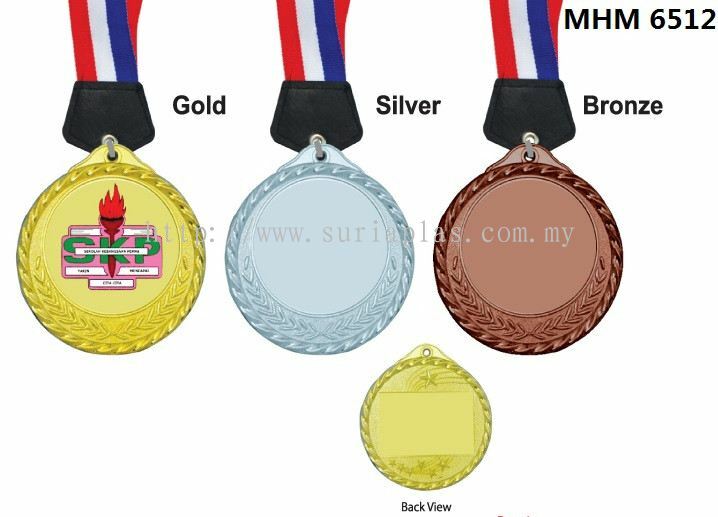 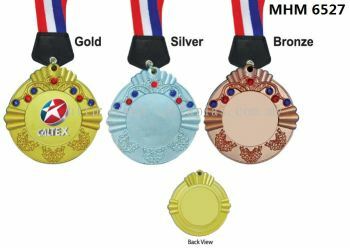 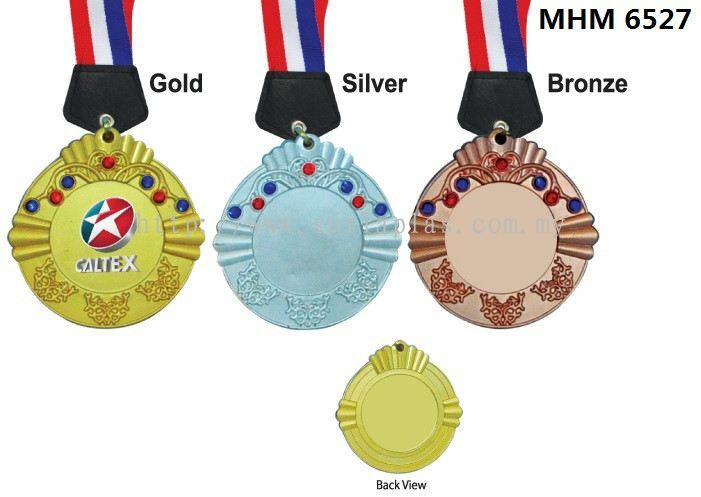 Suria Plas Sdn Bhd added 11 new products in Metal Series - Metal Hanging Medal Category. 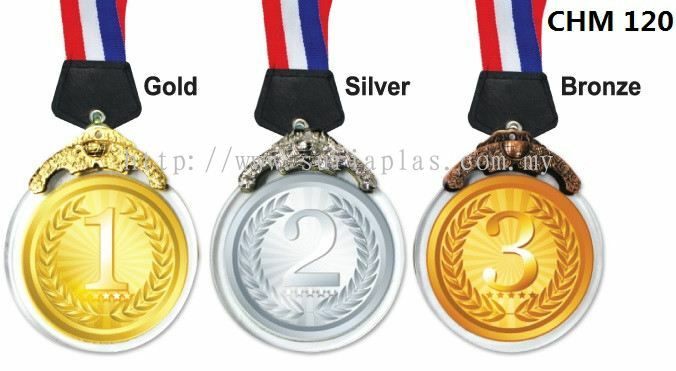 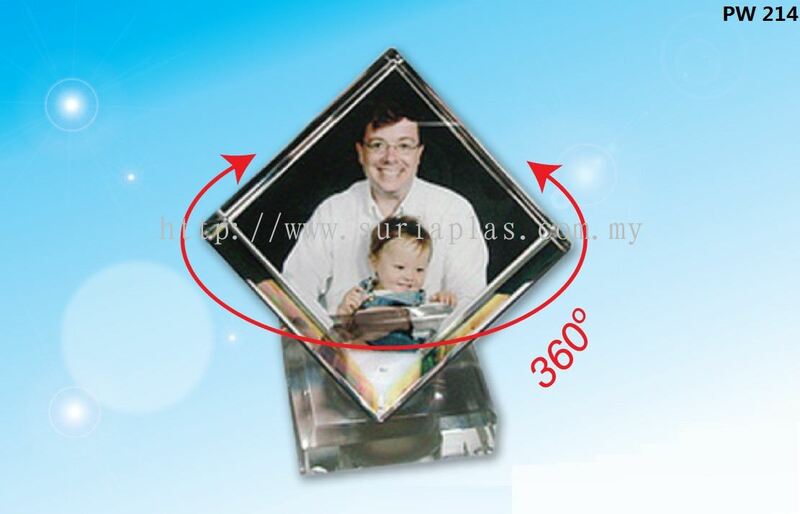 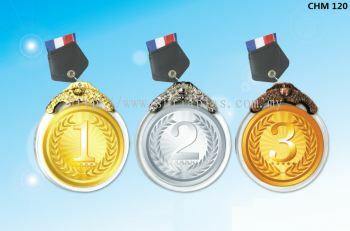 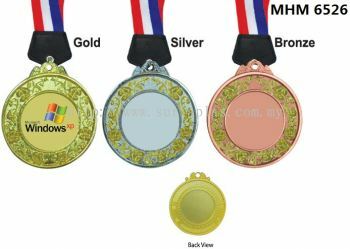 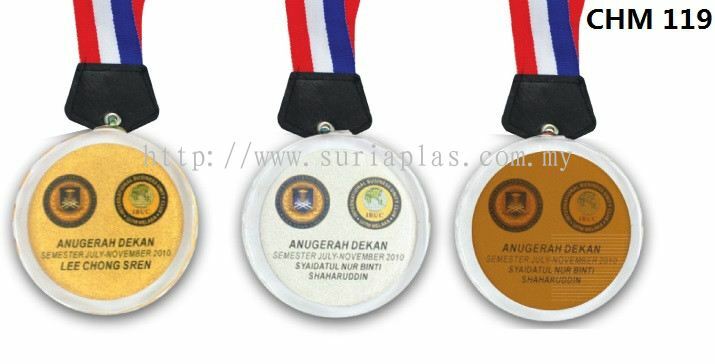 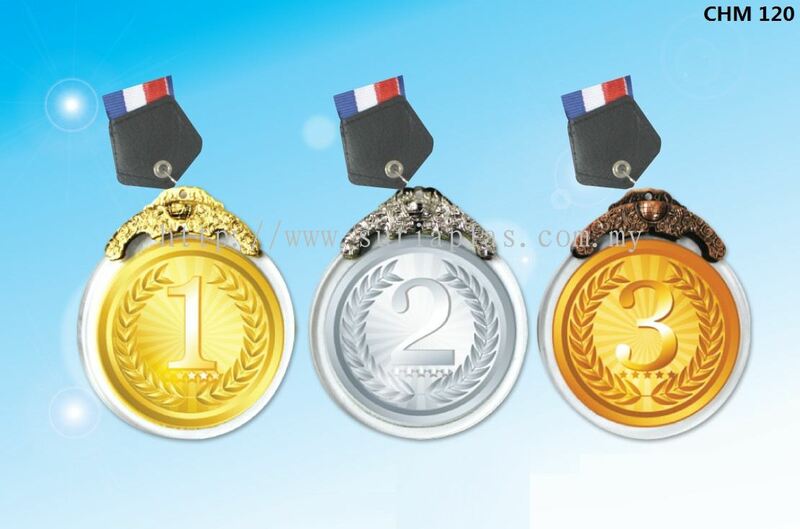 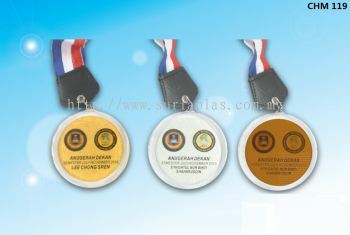 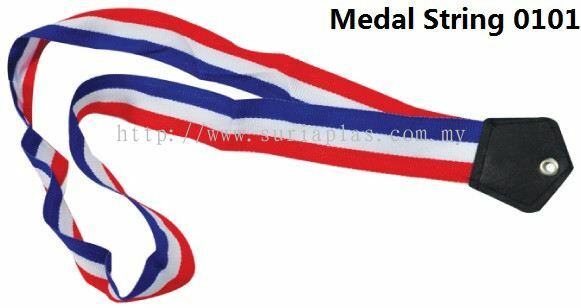 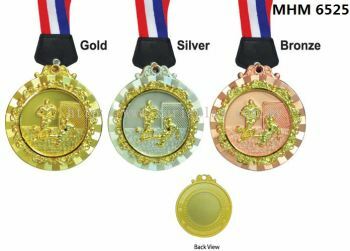 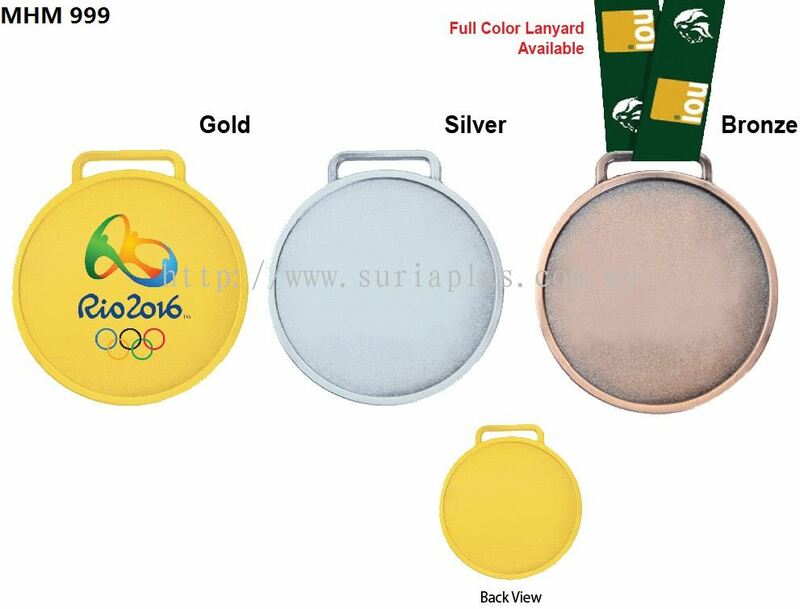 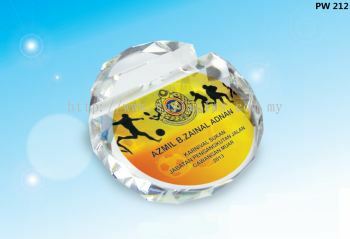 Suria Plas Sdn Bhd added 2 new products in Crystal Series - Crystal Hanging Medal Category. 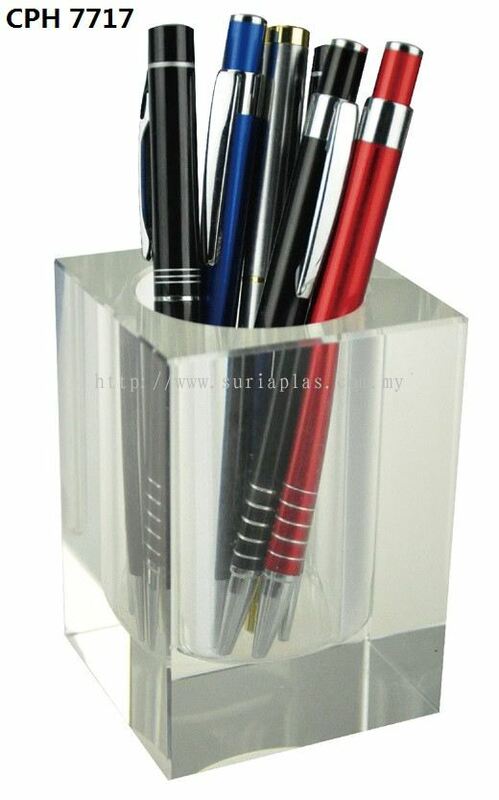 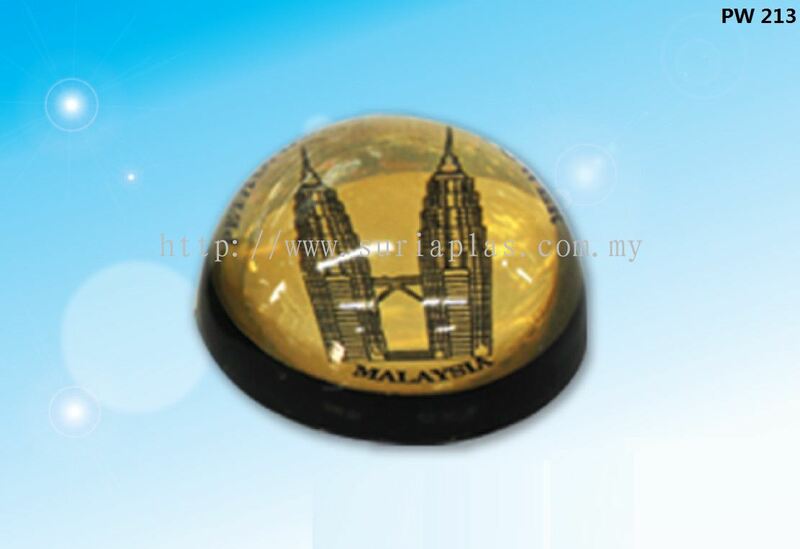 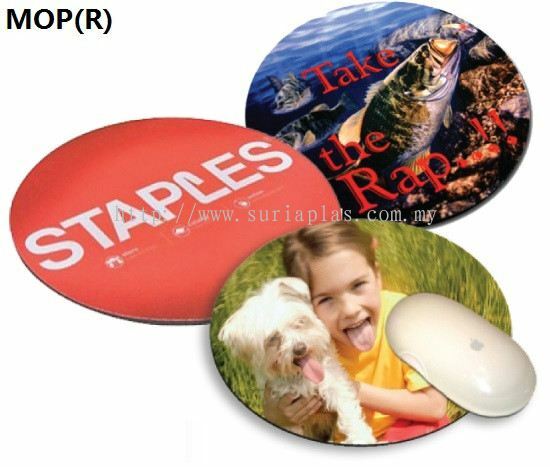 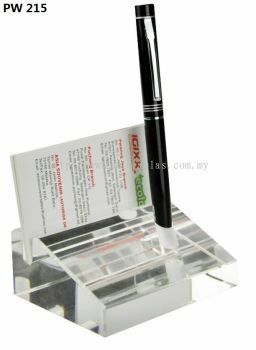 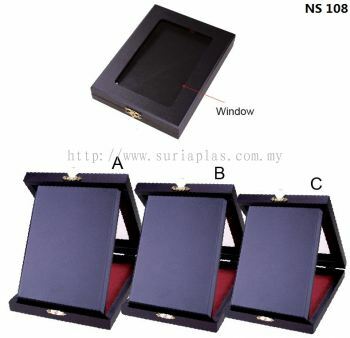 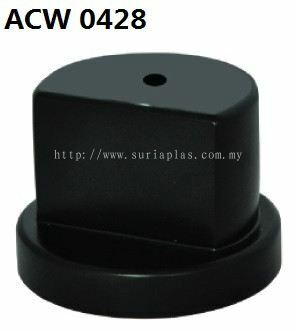 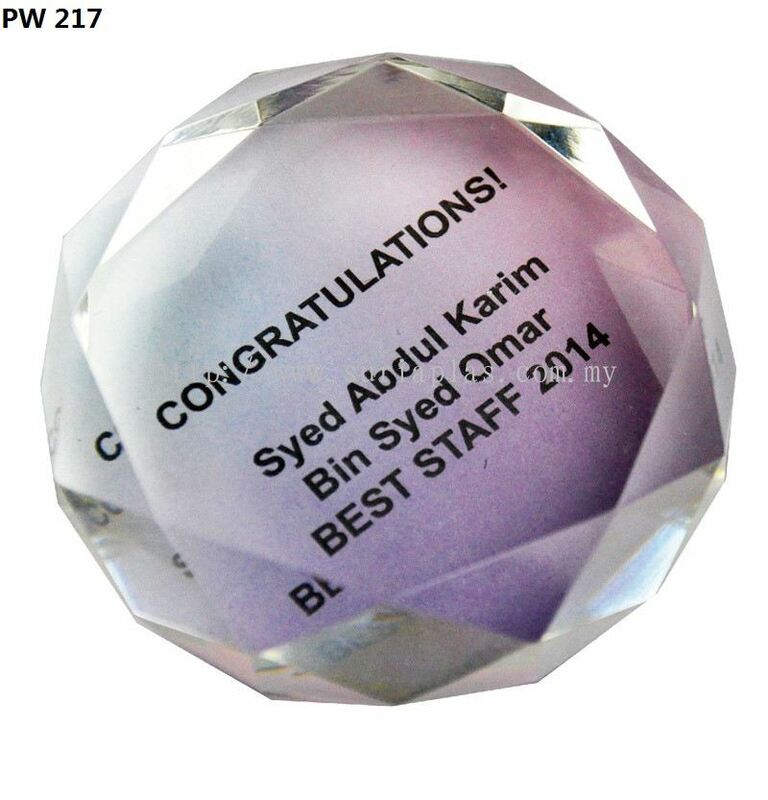 Suria Plas Sdn Bhd added 7 new products in Crystal Series - Paper Weight Category. 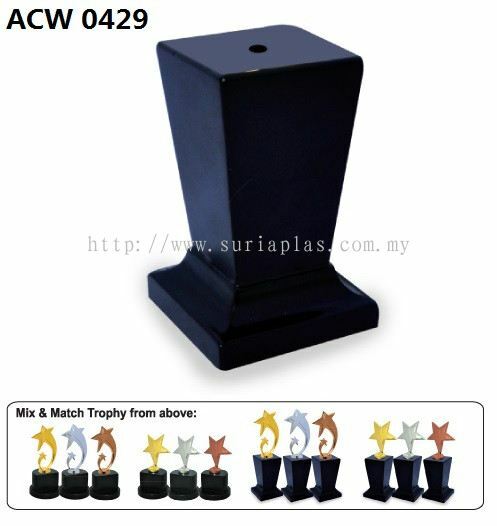 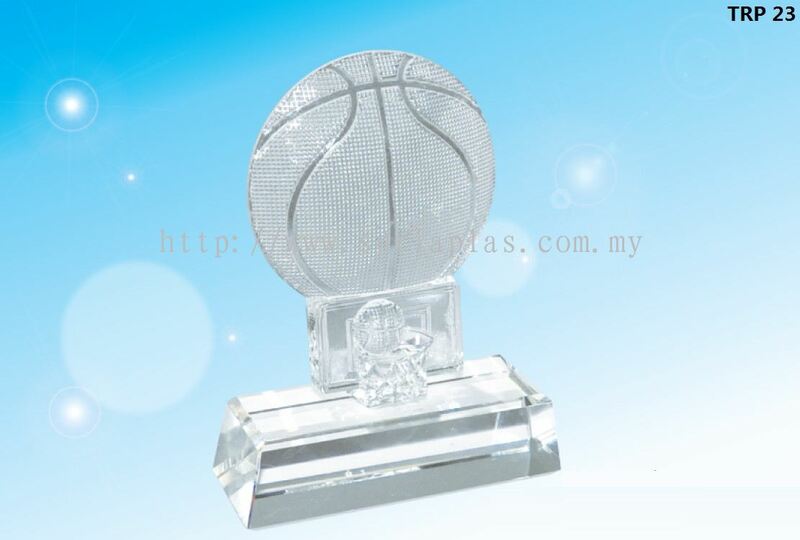 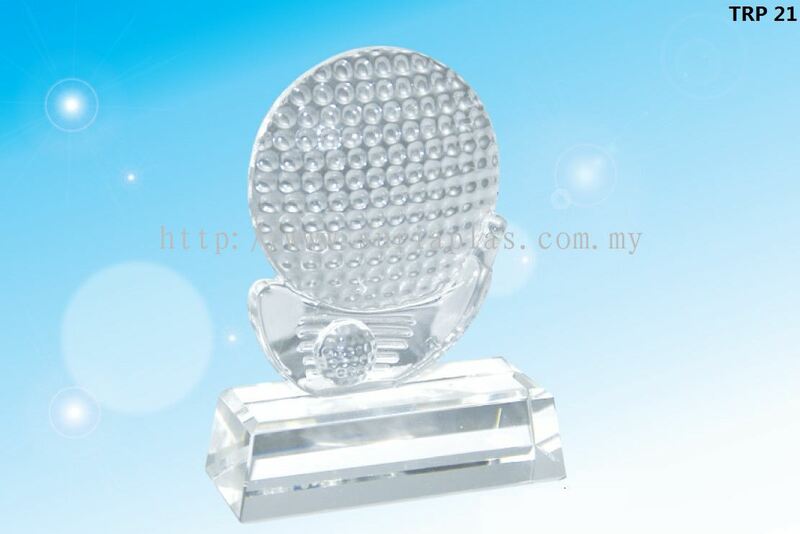 Suria Plas Sdn Bhd added 3 new products in Crystal Series - Crystal Trophy Category.